The Diecast Toy Exchange is sponsoring this Matchbox Toy Show at the Antique Auto Museum at Hershey. Everyone had matchbox cars whey they were young. This is a great chance to reminisce about the Matchbox cars we had come see some miniature cars and full size cars on the same day. 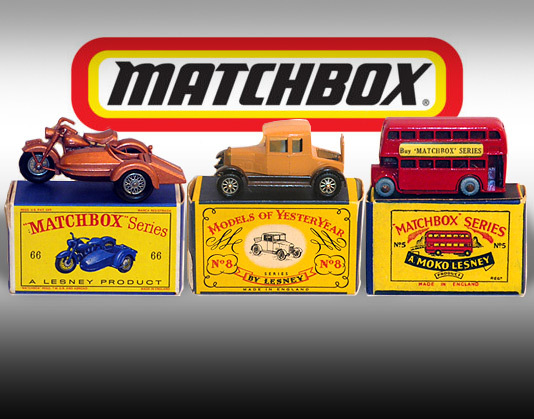 Special price of only $5.00 to get in to see Matchbox and the Antique car display. come spend the night and enjoy the weekend away from home.